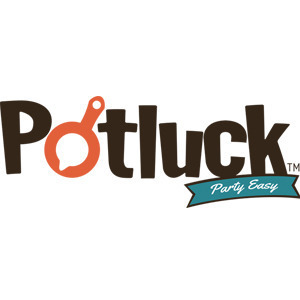 As an intuitive party organizer, Potluck helps you simplify the process of organizing dinner parties, meetups, BBQ's, and any other kind of bash. Simply create your event, invite your friends, and click through our Virtual Party Store to create a list of goodies for them to bring. In Brooklyn by way of Mississippi, Justin got his start in business development and marketing in the world of live entertainment. He has since taken his talents into tech startups, co-founding www.potluck.us. 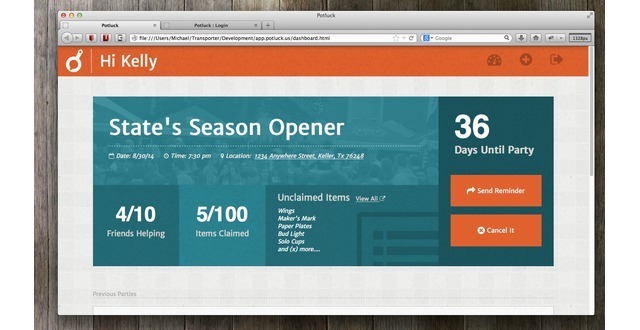 Potluck is the first true way to quantify word-of-mouth in the digital world. With Potluck's intuitive Virtual Party Store, we are able to capture who is literally telling their friends to buy what product, and why. The data that we are able to provide CPG brands is unparalleled in today's Internet, and will prove to be invaluable when making future advertising and product decisions.